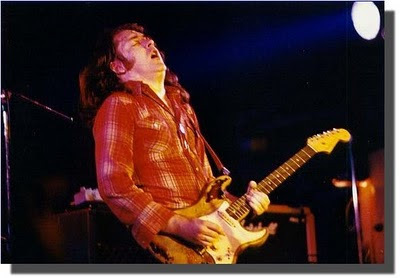 Rory Gallagher plays the kind of blues music we can't stand, but he has some great guitar tone and an even greater fashion sense. This Montreux collection spans the R-man's performances from '75 to '94 and it's a mixed bag of Robert Cray-isms and funny-faced skull-meltin' freak-out guitar solos. Totally recommended for guitar nerds like us, but your results may vary.